Our client is involved with next-generation casino game technologies, providing the support to deploy, license, and deliver their platform across start-ups and other early stage casino gaming operations. The company was founded by a tight-knit team of professionals dedicated to delivering a full range of intelligent, made-to-order solutions for online casino gaming and entertainment. Together, they provide innovative, turnkey gaming solutions with expertise in both the technical environment and first line operating. 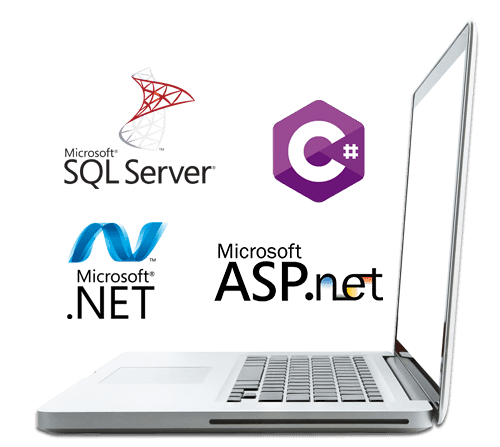 This includes gaming foundation platforms, IT infrastructure and hosting, internet security, corporate structures, policies and procedures, and helpdesk services. The team is a unique blend of individuals with creative talent and technical skills. They provide integrated and comprehensive gaming solutions to partners seeking to establish their presence in the online gaming industry or diversify existing brands by adding value through innovation. As a leader in the Isle of Man community and an OGRA operator, the client is constantly seeking opportunities to evolve their existing architecture. At times, this translates into engineering new online casino software solutions, and other times, the evolution takes the form of a system upgrade or application maintenance project. 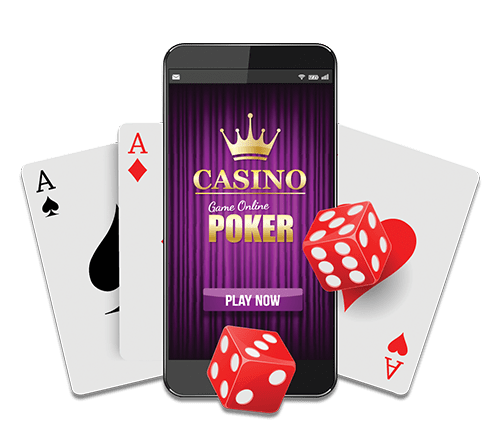 This time around, the client hired us to create the Player registration API (SOAP / REST) for their desktop browsers and mobile web users who engage with their online casino software. The new registration API will help casinos post player information to the International Games System. Once completed, the client intended to test the API across several games prior to integrating the new registration module with their entire gaming platform. The client wanted to build an admin section, replicating the code used in the admin on one of their most successful games, which we will call Project A. The replicated code would be able to configure various systems, seamlessly integrating across their platform. The API will opens doors for the client, fulfilling their need for a new online casino merchant and facilitating an expansion in terms of their online gaming selection. To expedite the development process, the client suggested that our Chetu developers use the complete source code from Project A.
Chetu was responsible for creating a Player registration process where every merchant has their own back office and database published in a segregated virtual space. Registration services will allow third-party casinos to post player information at the time of registration. We engineered a mechanism to synchronize the third-party casino databases with the client’s super admin control panel. The super admin operates as the mediator and gatekeeper for all individual admins. We pulled some modules from Project A’s source code. These features included player, role management, and role creation. We programmed the registrations services from scratch, using a super admin to differentiate the client from the other registrations. Chetu dictated the features for the super admin in a way that permitted the formation of new roles for their organization. We published the portal and the player-facing website in our development environment, removing the unnecessary features from Project A’s code. We needed to use current registration forms to test the new registration services with SOAP / REST. The application opens with a login screen where users log in to the admin portal, and access the ages on the basis of their assigned roles and manage the settings related to the game. The user accesses the game through their user ID and password, clicking the login button to initiate the portal. After the system validates the inputs it retrieves the relevant data and redirects the user to the admin page. Super Admin dashboard is only loaded on a case-by-case basis, pending on access privileges. Through the super admin portal, admin can view player reports, manage roles, and manipulate access for other users. It has also search functionality through which a user can search on the basis of role or description or entering both values. Super admin can add/remove employees to the database, create new admin profiles, and formulate reports that give them a holistic view of their online casino software. 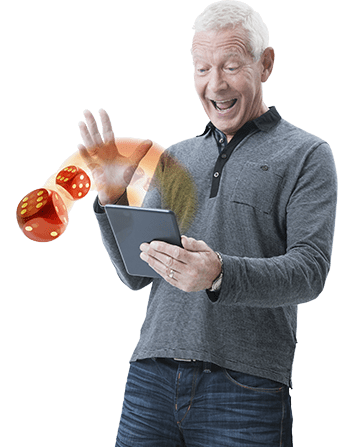 Requirement 1: The wallet platform must provide a session ID that uniquely identifies the player’s gaming session. The content and format of the session ID are passed to the API when a game is invoked through the Game Launcher and will be passed back to the wallet platform when the API needs to validate the player. Requirement 2: The wallet platform must provide a unique account ID for the player. This is distinct from the session ID, as the session ID is typically associated with a particular session of play for a player (i.e. from login to log out), while the account ID is fixed for a particular player. Overall, the casino software development project was a success; the client received a complete and intuitive user/admin/employee portal where they can manage all of the moving parts inherent to their online casino platform. The Wallet API bridged gaps that previously existed between the client's native system and the systems of their customers, allowing us to deploy a mutual loyalty rewards system that automatically compiles player bonus points as they are earned and initiates promotions when a certain number of points is met. Copyright © 2000- Chetu Inc. All Rights Reserved.